Working Together to Make Our Communities Better! 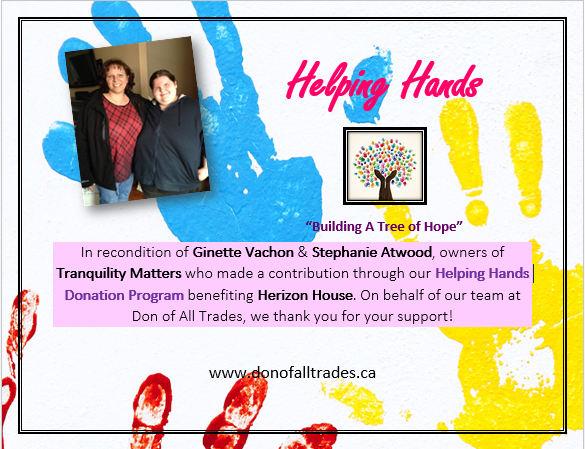 At Don Of All Trades, we believe it is important to give back to the community so we have created the Helping Hands-Building Trees of Hope Campaign that benefits Herizon House. By supporting organizations like Herizon House, we acknowledge that in order to end the cycle of violence we must work in partnership with our community. 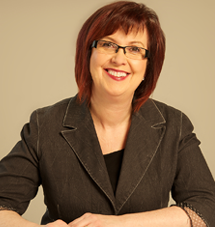 To find out more about Herizon House website please visit their website at: www.herizonhouse.com. As a local business member and resident of Durham Region for over 20 years, we are trying to make a positive difference through our actions. 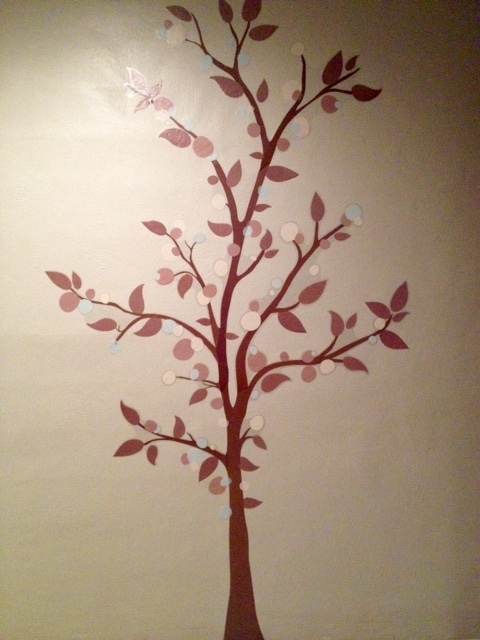 We have created our first Tree of Hope that is currently located in our office. Our goal is to fill our tree by December 31, 2015 with business cards from businesses in the General Toronto Area that donate items from the wish list provided below. We are committed to making our communities a better place for women and children. In order to reach our goal, we are asking for brand new, unopened, still in the manufactures packaging items listed in the Donation Suggestion Wish List provided below. 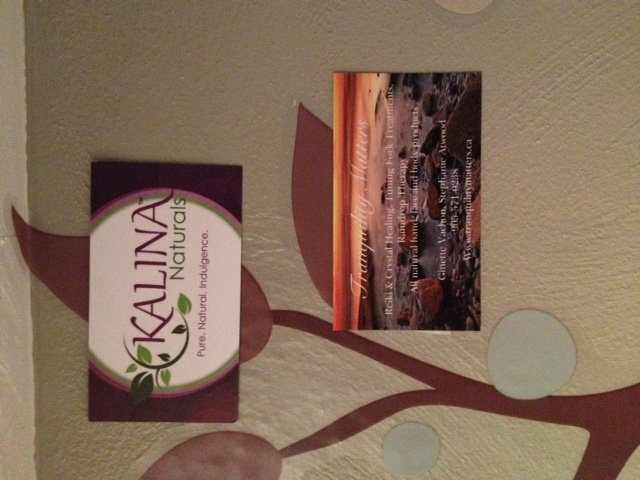 We wanted to take this opportunity to thank Marta Raptis Founder of Kalina Naturals for making a contribution to our Tree Of Hope. We asked and these two women donated. We want to thank founders Ginette Vachon & Stephanie Atwood Founders of Tranquilty Matters for making a contribution to our Tree Of Hope. If you are interested in helping us reach our goal, we will keep you informed with regular updates on the progress of our project. 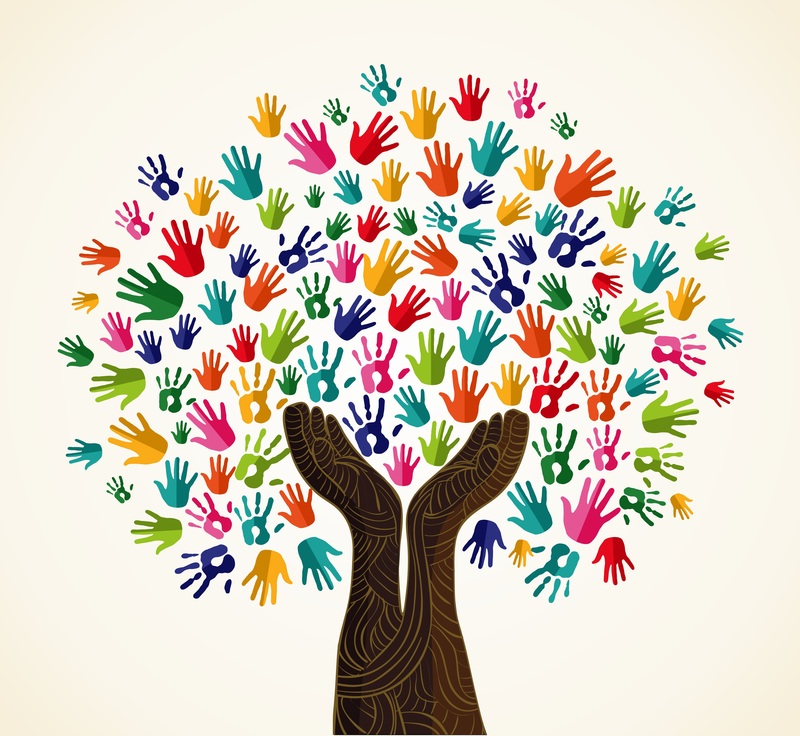 Please get in contact with Don Of All Trades Volunteer Coordinator, Yolanda D’Orazio for the Helping Hands-Building Trees of Hope Campaign via email at: info@donofalltrades.ca if you are able to help. We look forward to working with you and creating a stronger community in Durham Region. Gift Cards and certificates for restaurant’s, etc. 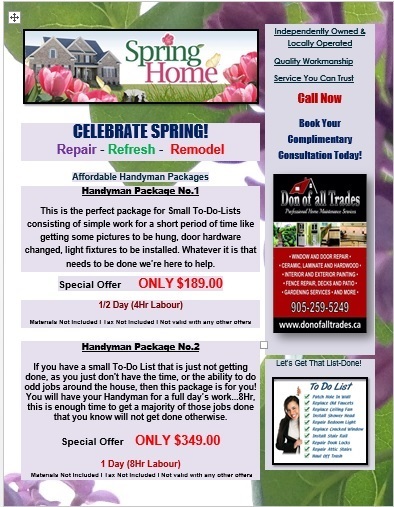 View Our Latest Spring Special! As we say good bye to this past winter’s bitter cold that seemed like it would never end, nothing motivates homeowners more like sunny days and warmer weather. 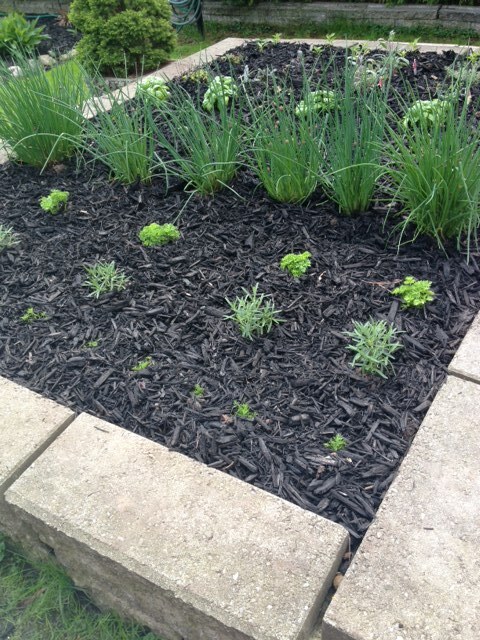 Get a head start and welcome Spring with these great exterior home maintenance tips by Don Of All Trades Professional Home Maintenance Services. 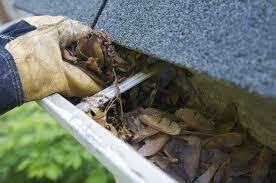 Routine gutter and downspout maintenance can save a homeowner on repair costs. Get prepared before the Spring Rains begin. You will be amazed at how much debris has collected over such a short time. Clean out any leaves and tree branches that could cause an issue. 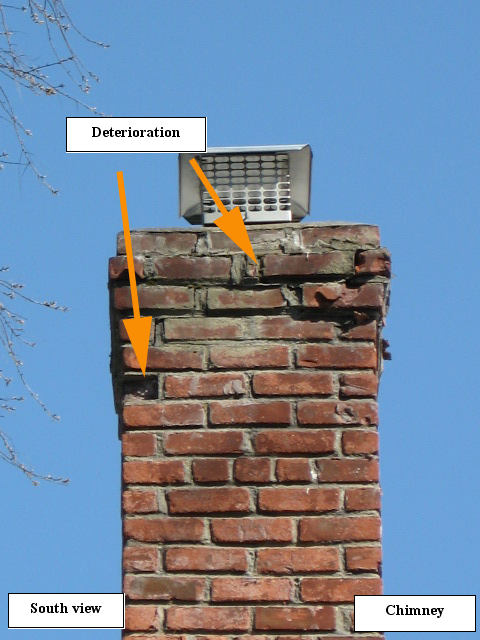 Often, clogging occurs at the elbow in a drainage system, where the downspout connects to the gutter. This can be easily inspected by taking it off and looking for any debris that can cause it to clog. An inspection of the outside hose faucets checking for any signs of leaks is important, especially in colder climates where hoses have been left on the hose bib over the winter. 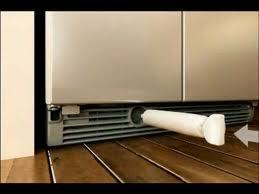 If the water supply pipe has frozen, the pipe can expand and crack. This pipe will leak and should be replaced a soon as possible by a certified plumber before costly water damage occurs. 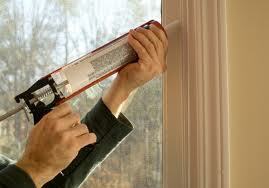 Spring is a great time to get out and check the caulking around doors and windows. Proper caulking keeps moisture away and helps with drafts issues. Again caulking makes your home more efficient and helps prevent mold. Snow and cold can wreak havoc on your walkway. 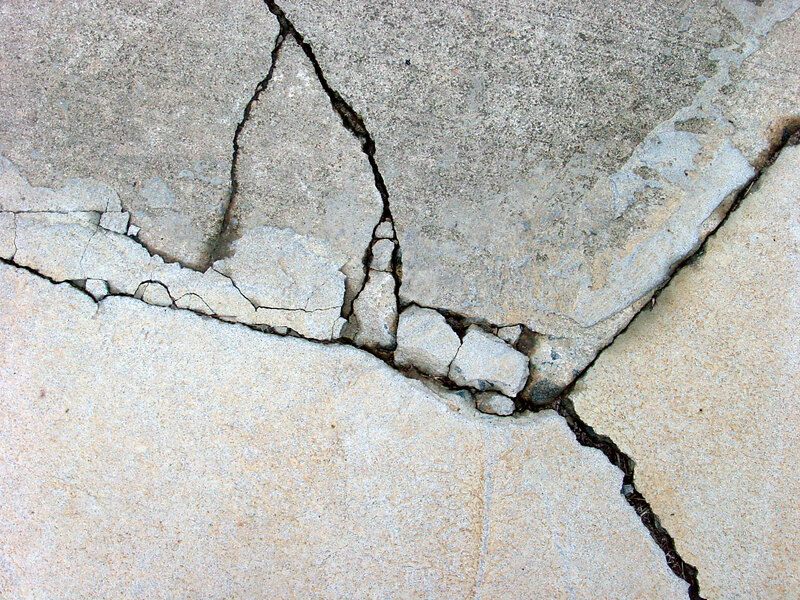 Take advantage of the warmer weather approaching to patch cracks and replace any loose bricks and pavers. Power washers are a great tool to clean out that embedded dirt, grime and stains in asphalt, concrete or stone. 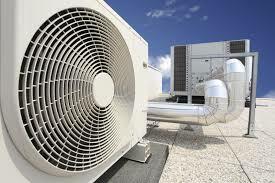 Hire a qualified heating and cooling contractor to clean and service the outside unit of the air-conditioning system. An annual maintenance service call will keep the system working at peak performance levels and work more efficiently. Summary– By being pro active and executing home maintenance procedures inside and out once Spring comes around, you’ll be able to enjoy more outdoor activities with friends and family member this summer. 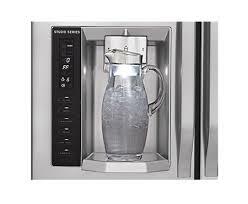 Enjoy peace of mind by getting a head of the game before costly and timely repairs become an issue. Do you take the time to prepare your house properly for spring? Did we miss an important tip? Let us know in the comments below or on our Facebook Page. If you live in Durham Region and are looking for a Home Improvement Service that can assist you will All of your Home Repairs at Affordable Rates, please get in touch with us. We’d love to hear from you! 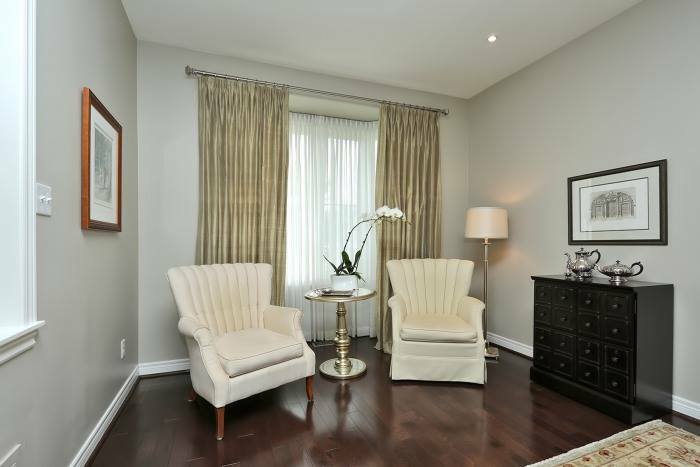 Book a Complimentary Consultation or visit our website at www.donofalltrades.ca to find out more about our services. 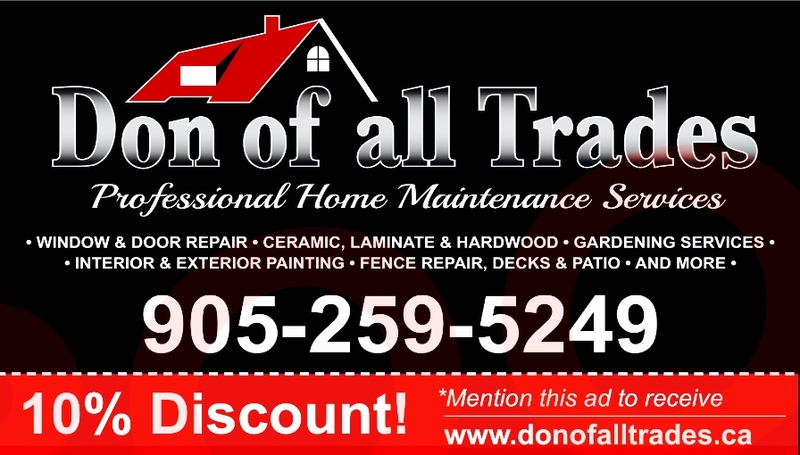 off your next home improvement project with Don Of All Trades Professional Home Maintenance Services. Call to find out more. Recently I was in my local hardware store and I came across a product display of Peel & Stick Metal Tile by a company called Aspect. Well, I’m always on the look out for new products for our clients and I just had to share. 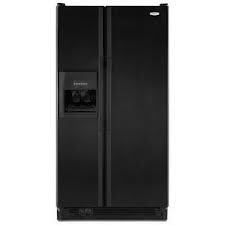 This product gives off a high impact, high-style way to add beauty and value to your home. If you’re looking into upgrading your kitchen or bathroom with a product that’s clean, affordable and well, on a mission to complete a Do It Yourself project or are considering hiring a local home improvement company to install them for you, well here is Peel & Stick Metal Tile project that might be right for you! Aspect Peel & Stick Metal Tiles come in varies finishes such as Champagne, Stainless Steel, Bronze and Copper. As well they come in a long grain and short grain direction. You can achieve that high impact, modern look of metal at a fraction of the cost. Choose from many styles, shapes and colours to suit your every mood. Aspect Peel and Stick Metal Tiles are Eco-Friendly and manufactured from 50% recycled materials and 100% recyclable. So what’s your style? To find out more visit Aspect Peel & Stick Metal Tile’s Website at: www.aspectideas.com. With so many tile patters to choose from, choose the design that best fits your style and decor. Prepare and prime the surface you’re applying tile on. This product can be installed over most structurally sound substances if they are clean, smooth, dry and free of dust, wax and grease. All area to be covered must be measured. Lay out the entire project on a flat surface, like a table or the floor, before installing the tiles to be sure you have enough tiles and your design correct. Using a chalk line, create at least two reference lines to guide tile placement. Peel and Stick & Enjoy! “Dry Fit” Tile against the wall exactly where it will be placed. Once stuck, it stays stuck. Remove the backing from the tile to expose the adhesive, and align the tile where you want it and press into place. 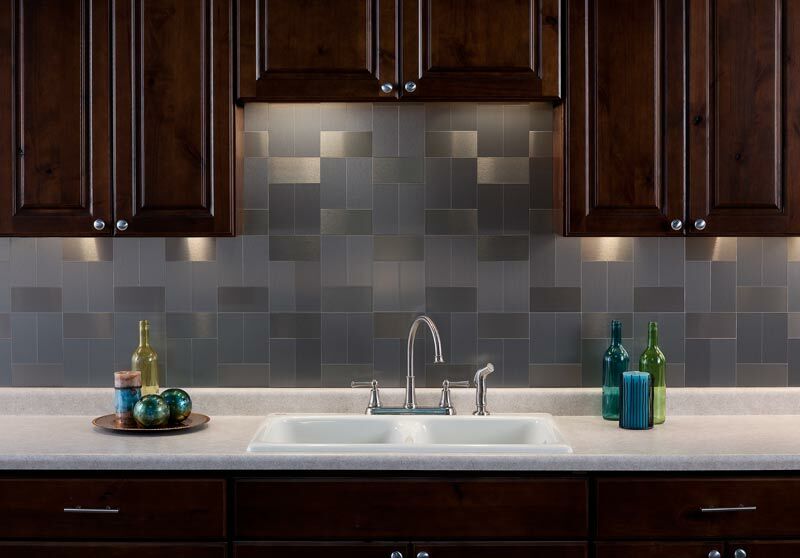 Firmly press the tile over its entire surface area to be sure it adheres properly. Install remaining tiles in the same fashion as above. 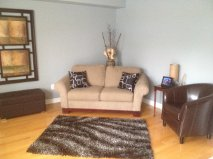 I hear all the time from my clients that they are nervous and not sure about how to angle their furniture in a room. Most homeowners have their furniture lined up against the wall – many times this might not be the best and most functional furniture placement for them. Why not try to angle your couch, dining table, chairs? If you don’t like it you can place it back the way you had it. Here are a few examples of how angling furniture really adds interest and energy to a room. Have fun changing the flow and feel of your room. 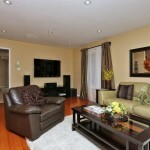 For whatever kind of decorating services you may need visit decortherapyplus.com. Thinking About Home Improvement? Click Our Business Card Below To Find Out More! I have included some information for my readers who are planning on sealing their Natural Stone Flooring. These photos are the end result of a project I completed recently. I am very pleased at the outcome. These floors look FANTASTIC! Buy a penetrating sealer specifically designed for natural stones with silicon content. This type of sealer penetrates the stones’ pores for firm adhesion and closes the pores with its silicon formulation. If the tile grout is unsealed, it will be practical to purchase a 2-in-1 sealer that seals both the tiles and the grout. You may choose either the spray-on or the brush-on type. The brush-on type can be applied with paint or roller brush. 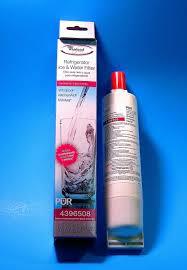 This type of sealant is cheaper as compared to the spray-on type. The latter, however, provides convenience in application, since you only have to spray it on the tiles’ surface. Slate typically comes from Brazil, Vermont, China and India. The Brazilian and Vermont slates tend to have a low absorption rate, while Indian and Chinese have variable absorption rates. The softer slates need more attention with sealants before and after installation than do the harder slate tiles. Slate is a metamorphic rock, starting as a sedimentary rock and with pressure and temperature over time became slate. Because it has some porosity, you may want to seal it to keep it from staining. The preparation needed before sealing your slate floor tiles is to clean all slate surfaces, and let them dry thoroughly before applying one coat of the penetrating tile sealer. There are surface, or topical, sealers, but the penetrating sealer gives your stone tile better protection, and looks better longer. Apply the sealer in a thin coat, following the grain of the slate and let it dry for at least two hours and reapply (your specific product will tell you how long between coats to let it dry). After you have applied your coat of penetrating slate tile sealant, let cure for at least 24 hours before walking on the floor. The longer you can let it cure before walking on it, the better protection you will have, and the longer the finish will last. 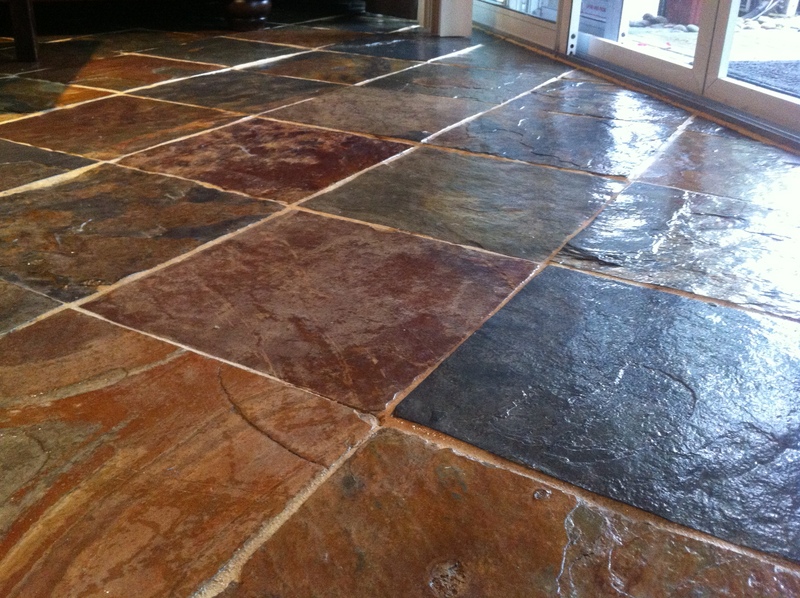 Maintaining your slate floor is easy. 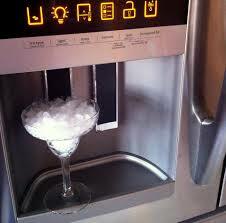 Just clean it with mild soap and water, and dry mop or vacuum in between washings. If you are accustomed to waxing floors, you are in for a treat because wax isn’t necessary on slate. Wax won’t hurt the slate, but will obscure it’s natural beauty, turn the tiles a darker shade, and may yellow the grout; all good reasons to not wax your floor. The May 24 weekend has come and gone. Along with other’s I have been working on cleaning up my yard over the last 3 weeks and taking advantage the warm weather we have had this month. 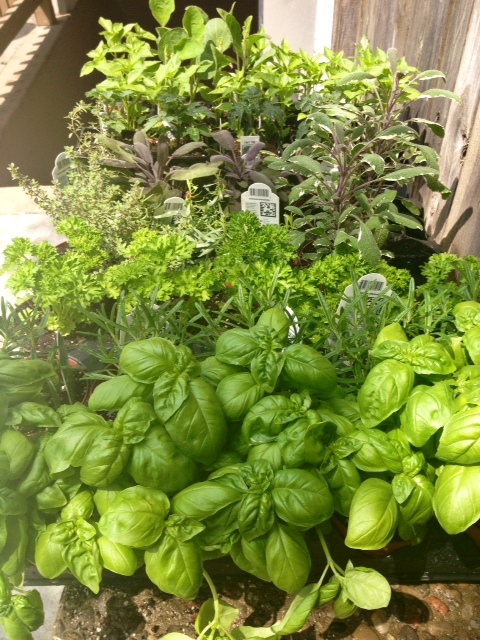 Every year I purchase my vegetable plants from Vandermeer’s Nursery & Garden Centre a local business here in Durham Region. Vandermeer’s has been around since 1976 and I love their story and their huge selection of plants, knowledge and customer service. 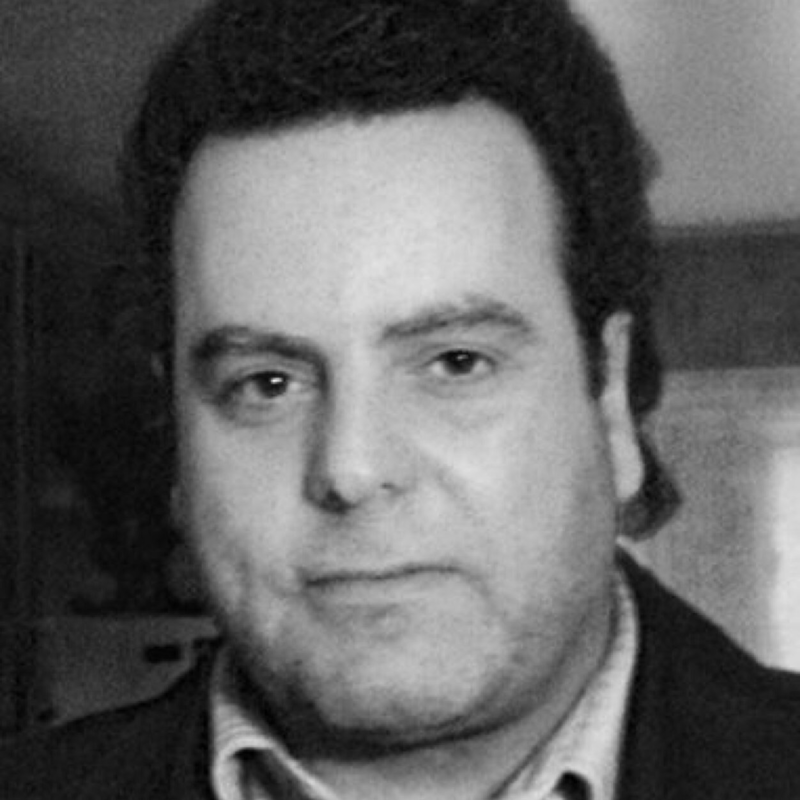 “Peter Vandermeer sold his share of his greenhouse business in Holland and emigrated to Canada in 1974 with his wife and daughter. Two years later, he purchased 5 acres in Niagara on the Lake and started building. He began growing commercial chrysanthemums under contract, but this was not working out to his satisfaction, so he changed over to spray chrysanthemums. Eventually he started selling directly to wholesalers, which now make up 95% of our customer base.” to read more about Peter Vandermeer’s story and to find their location please check out: http://www.vandermeergreenhouses.ca/. Years ago, a friend of mine was in the process of reconstructing a retaining wall at his home. 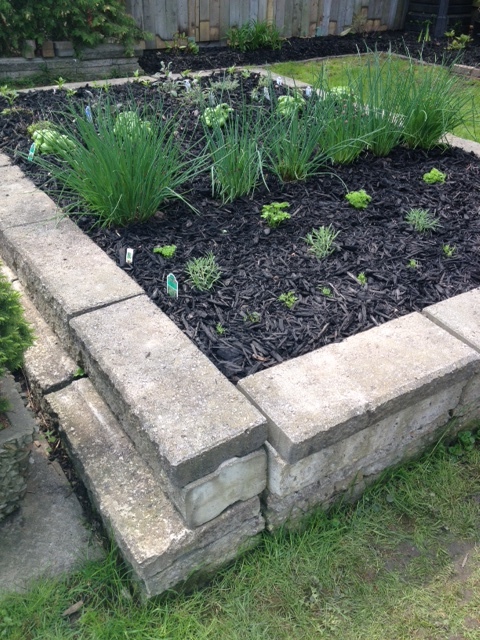 I took the opportunity to take home some of that retaining wall and build a raised spice garden in my yard. Let me tell you, these blocks were heavy but well worth the hard work! I came up with a simple design with what materials I had to work with and below has been my end result. I absolutely love it! 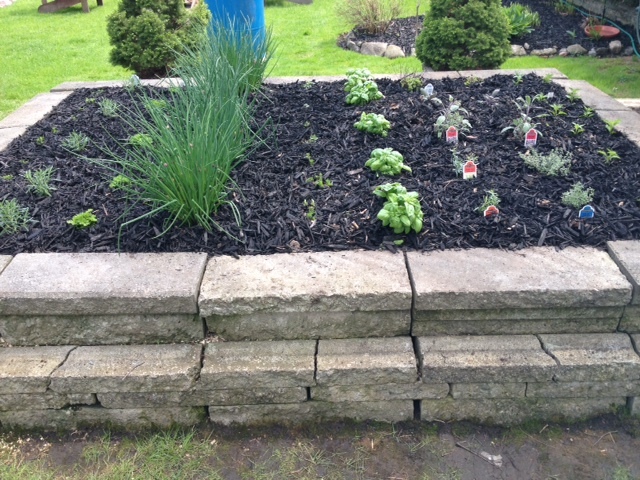 I have planted my assortment of fresh basil, thyme, oregano, sage, rosemary, chives, parsley and many more! 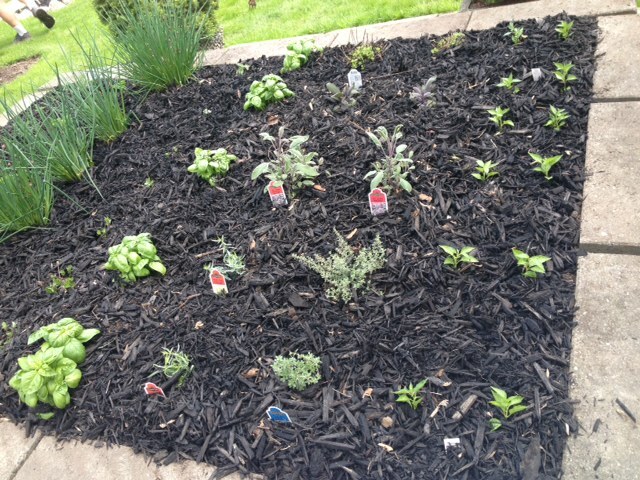 Here’s a glimpse of my spice garden. Hope you enjoy!